Presenting the new colors on Fashion Nation 13th Edition’s stage, Senayan City is collaborating with THE FOLIO and LPMM present THE GENTLEMEN’S, an exclusive fashion presentation of menswear collections from the finalists of Menswear Fashion Designer Competition (LPMM). 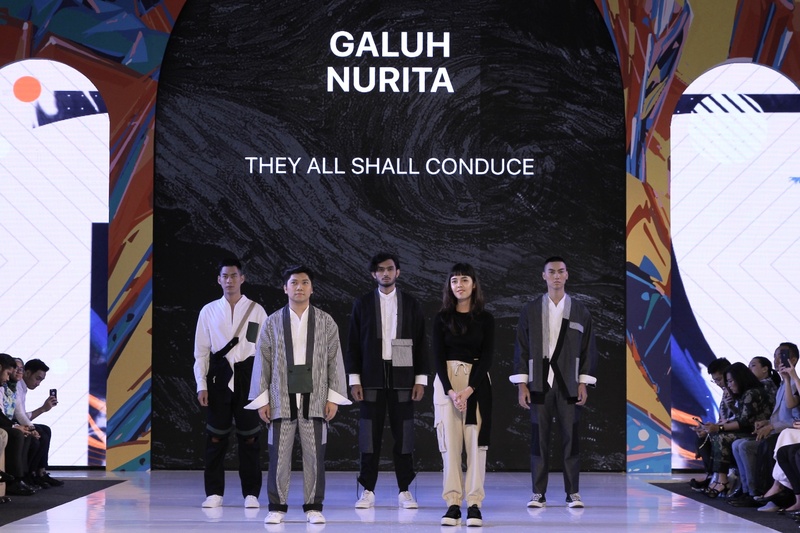 The line-up finalists and designers are Galuh Nurita (1st Winner of LPMM 2017), Temma Prasetio (2nd Winner of LPMM 2018), and two finalists of LPMM 2018 that are Christina G. M Pangaribuan and M. Rizky Julpra Yengky who are collaborating with Dan Liris in actualizing the young designer’s collections. 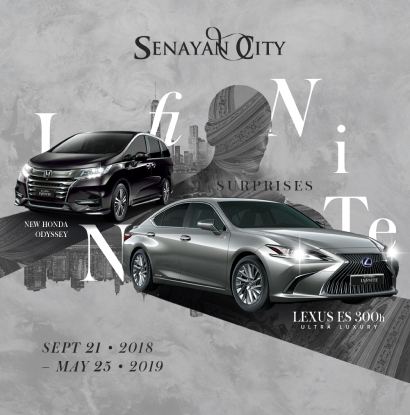 The four designers are creating the new inspirations in Spring Collections 2019 fashion spread, especially in menswear collection with using various fabrics, various Indonesia’s culture and also the asymmetry line, layering and statement edge. See now, buy now! The collections from four of them are available in limited stocks at Senayan City Fashionlink X #BLCKVNUE at 2nd floor, Senayan City. The final showcase will present the F/W 2019 collection from BATEEQ which inspiring the men’s wear in this year. 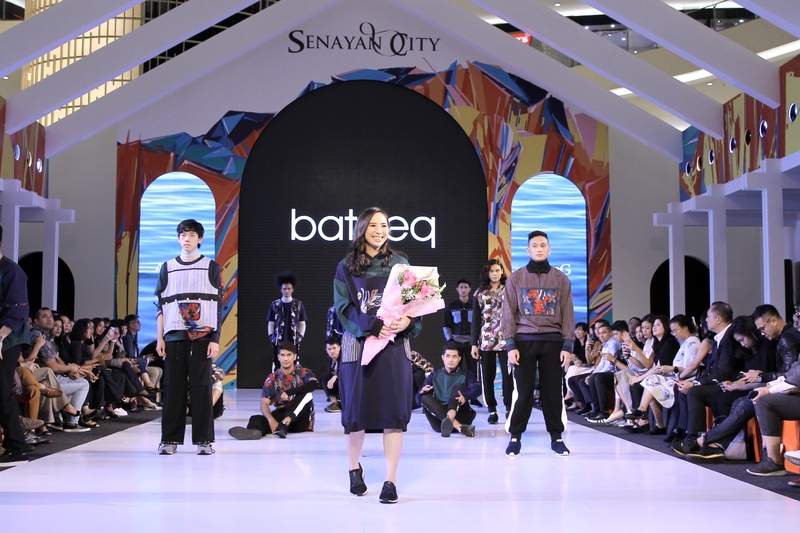 The runway will start from 16.00 – 17.00 at Senayan City Main Atrium, 1st floor. 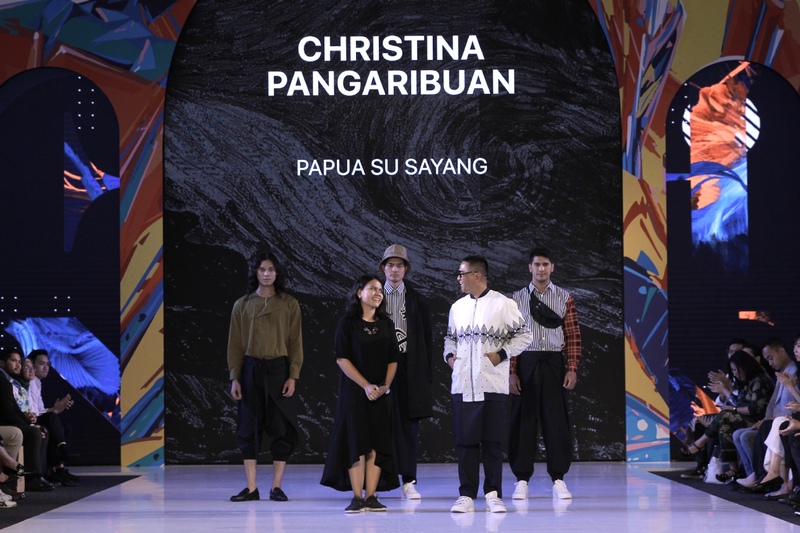 Presenting theme PAPUA SU SAYANG, Christina explores the beauty of East Indonesia in her fashion designs. She is using the palette colors of earth tone such as brown, dark green, black and crème, and also implicates the sculpture design of Papua to sharp the East Indonesia’s feels in her collections. Keeping the modern vibe and stylish design of her collections, Christina’s included the asymmetry lines and vertical lines stripes. 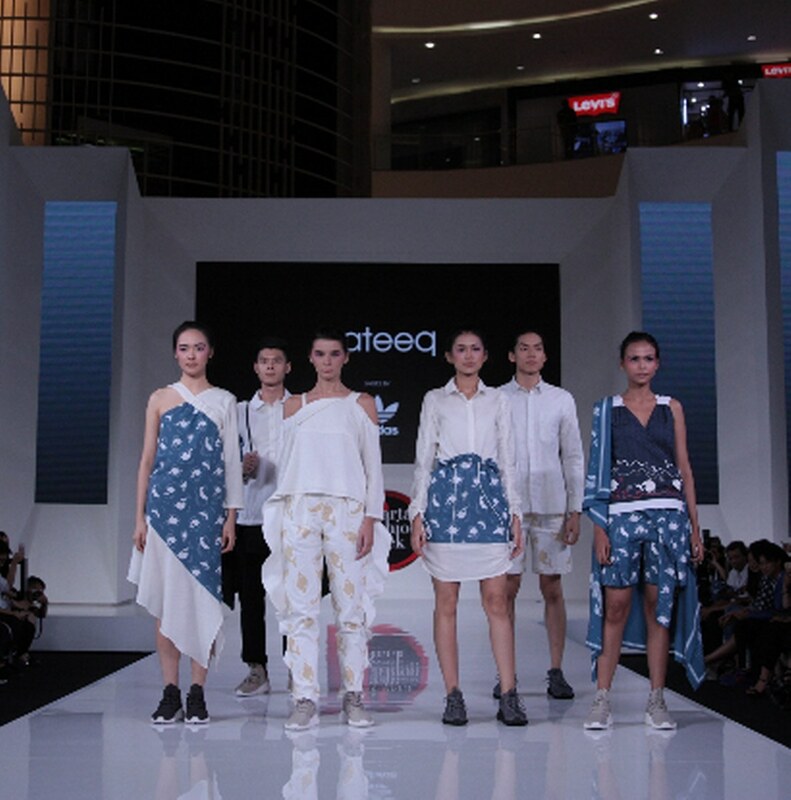 The green of TERASERING is the newest theme collection and inspirations from Temma Prasetio. Playing with the earth tone basic color and layering concept in his collection, creating the sporty and youngster mood. Blue, brown and green in each look are showing the user becoming more stylish yet active. Rizky’s point of view in bringing up the VAN GOGH IMPRESIONISM theme, creates bold and dramatic colors in his collections, same as the impulsiveness and expressiveness of Van Gogh on his painting. The cutting on his design is showing the classic look of a man with bold colors. THEY ALL SHALL CONDUCE is bringing our imagination to the visualization of old Japanese farmer. Galuh is using the tone of black and grey as the dominant colors and touch of Army’s vibe for the style with details of multi pocket and drawstring. It’s becoming a unique combination from head to toe, for the man who love to have the iconic and stylish look. Fashion Nation 13th Edition is supported by Make Over as Official Makeup Partner. Make Over is the leading professional cosmetic brand in Indonesia who committed in presenting the product of newest trend. With the tagline “Beauty Beyond Rules”, Make Over believes that individuals is freely to express their uniqueness through make-up and fashion. 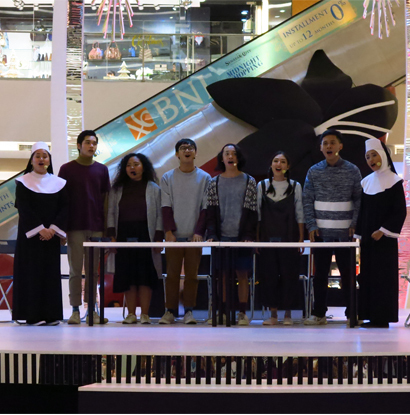 Taking a part in Fashion Nation 13th Edition, Make Over is showing their gratitude in supporting Indonesia’s designers and fashion industries. Senayan City FN13 didukung oleh Swarovski by Infico, CMI, OPTIK SEIS & TWG Tea. Official Make Up and Hairdo by Make Over, F&B Partners by Kitchenette. Serta, terima kasih kepada seluruh Official Printed Partners: Ayah Bunda, Cosmopolitan Indonesia, Dewi, Elle Indonesia, Femina, Gadis, Harper’s Bazaar, HW, Indonesia Tatler, Prestige dan The Folio. Official Digital Partners: CLARA Indonesia, Fimela.com, Glitz Media, KLY-Liputan6.com, Luxina.id, Luxuvere.com, Pesona.co.id, Parenting, STYL.ID. Official Broadcast Partners: Brava Radio, Cosmopolitan FM, Delta FM, Hard Rock FM, Prambors Radio dan 94,7 UFM.